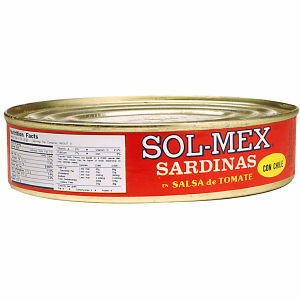 Our "half oval" can of delicious sardines are packed in a mixture of rich, thick tomato sauce and hot chili sauce. A great favorite for those who look for nutrition, taste and value! Packed with great care for your enjoyment.